According to Mark Gurman at 9to5Mac, Apple Watch go on sale in early March. A training program for sellers kicks off February 9 and will run until 16 February. Mark Gurman also writes that Apple is still fine-tuning the wireless charging of the watch. Apple has previously announced prices for a couple of models, suggesting that we should not assume that the clocks will cost over $300. 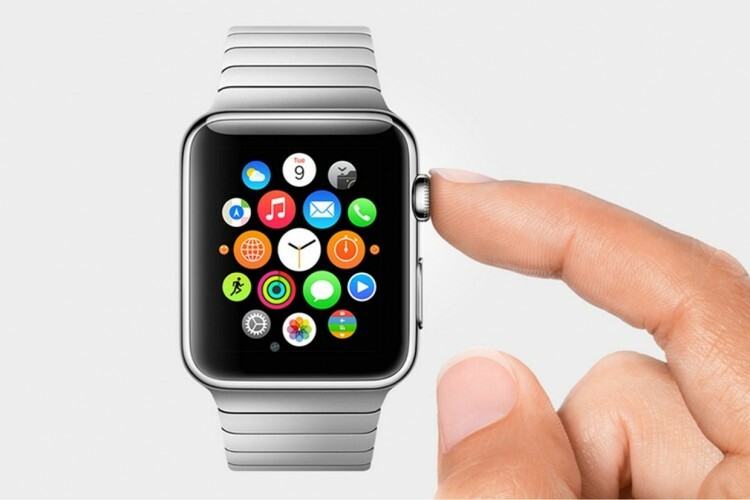 It was at the iPhone launch in the fall that they first showed off the Apple Watch. Showcasing a new product half a year before launch is unusual for Apple, and suggests that Apple was afraid that it would appear like they nearly missed the smart watches trend.